250+ activists got the ball rolling. Now it’s your turn! 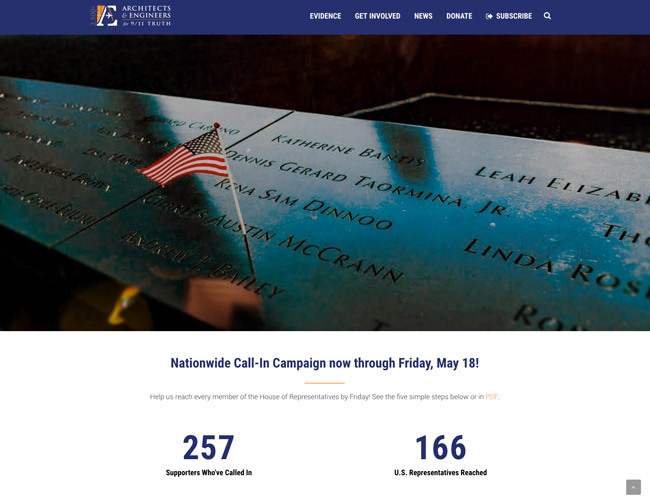 A big thanks is due to the 257 people who picked up the phone on Friday, May 11, and urged their congressperson to introduce the Bobby McIlvaine World Trade Center Investigation Act. 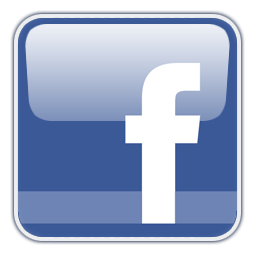 In nine hours, we reached 166 members of the House of Representatives! If you didn’t participate on Friday, now is your chance to help us reach all 435 members of the House. We’re extending the Nationwide Call-In Campaign through this Friday, May 18 — and displaying the number of calls made for all to see on the Bobby McIlvaine page. Casting the net wide to every member of Congress is the only way we’ll find one with the courage and integrity to introduce the Act. 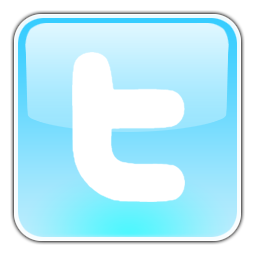 So please take five minutes between now and Friday to make your call. 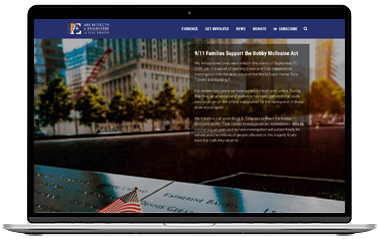 All you need to do is follow the five simple steps at AE911Truth.org/Justice. Just how easy is it? 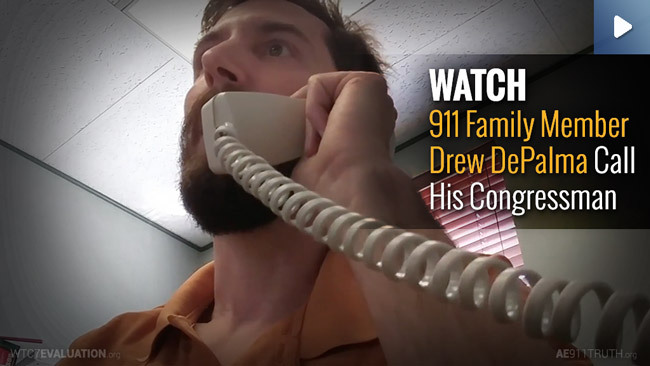 Watch 9/11 family member Drew DePalma call his congressman and you’ll get the gist. When a member of Congress one day introduces legislation for a new World Trade Center investigation, you’ll know it was worth the five minutes of your time!